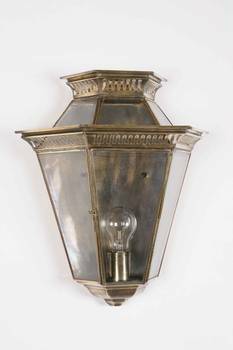 Angelo's Lighting sell a wide variety of period lighting in London, including Victorian wall lights, from our London premises. 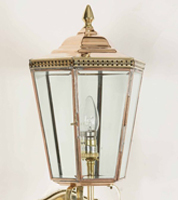 We are specialists in period and contemporary lighting and our vast range includes ceiling lights, wall lighting, task lighting, accent lighting, floor lamps, side lamps and Victorian wall lights for homes and businesses in London and the surrounding area. 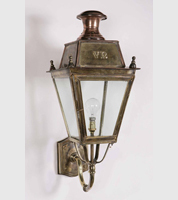 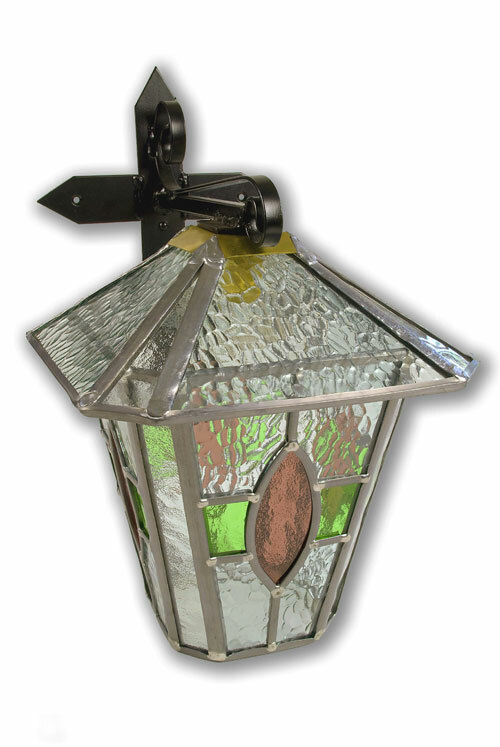 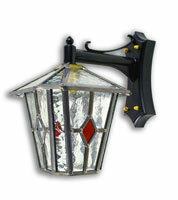 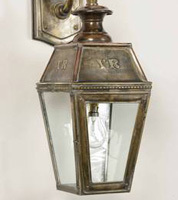 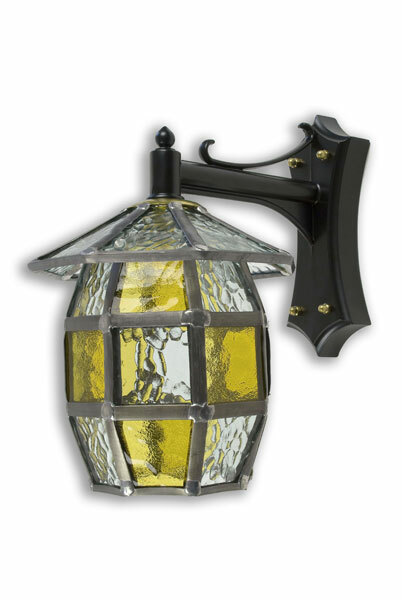 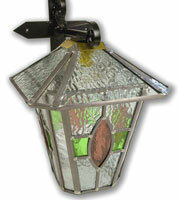 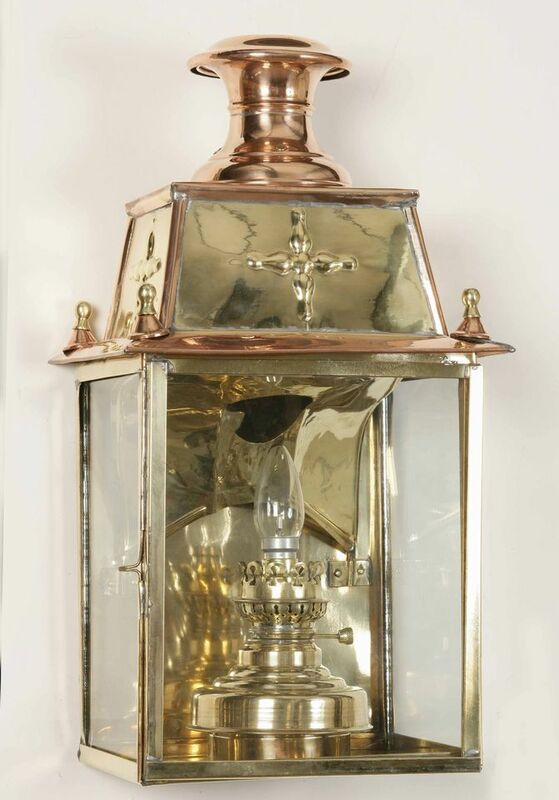 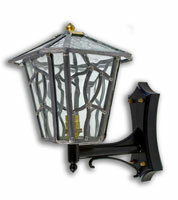 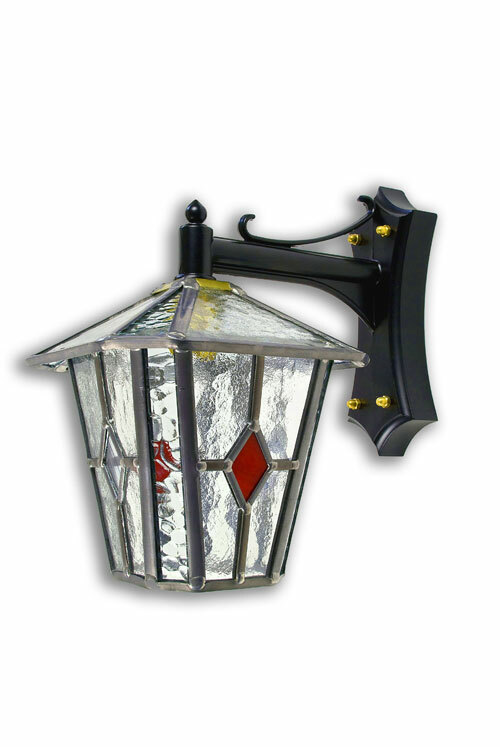 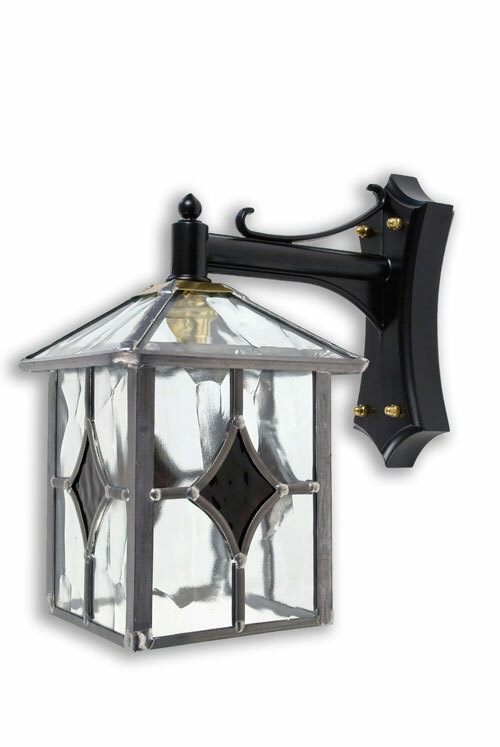 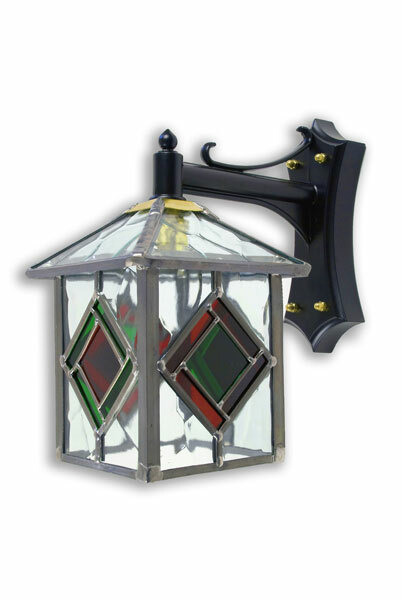 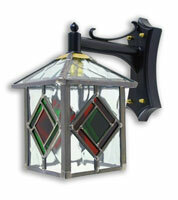 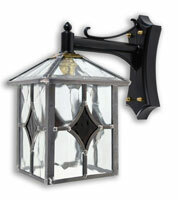 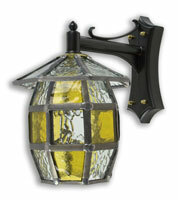 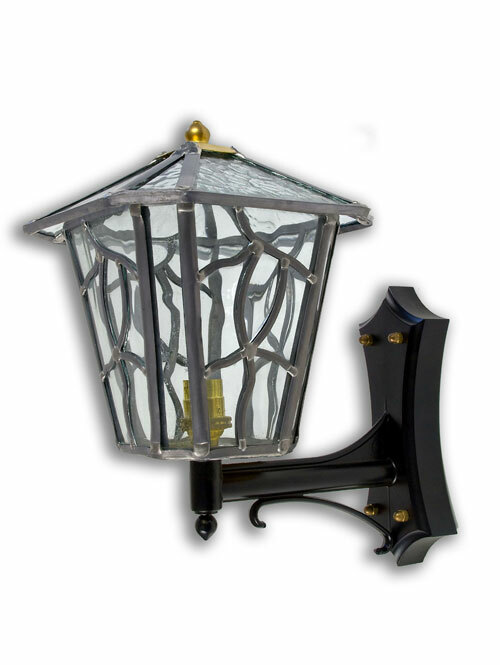 Our range of Victorian wall lights include lantern style designs for porches, outside areas and hallways. 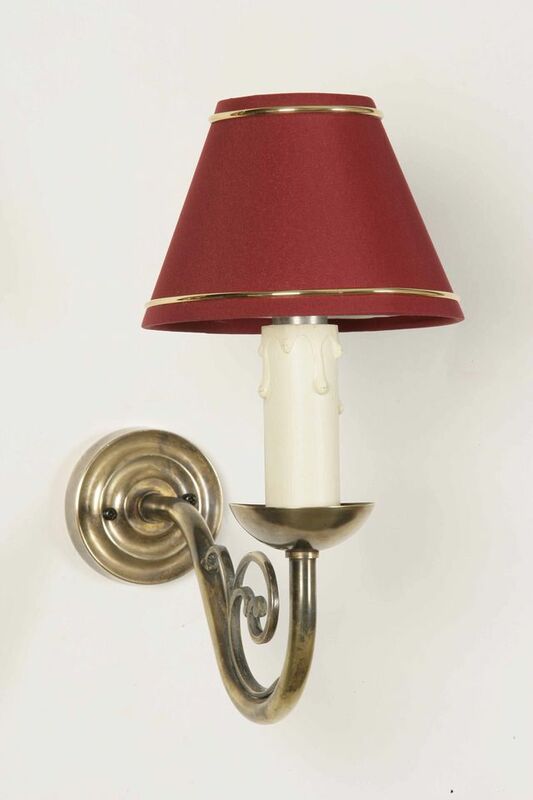 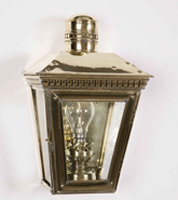 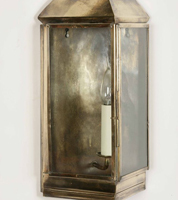 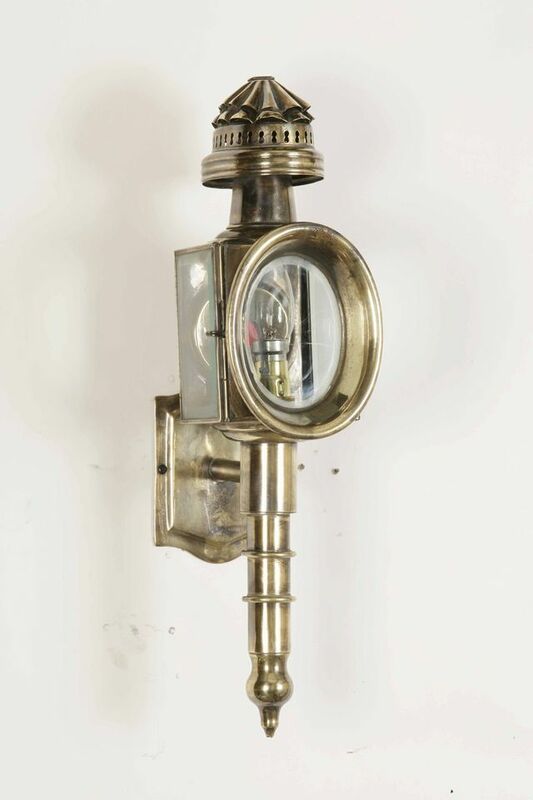 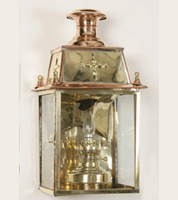 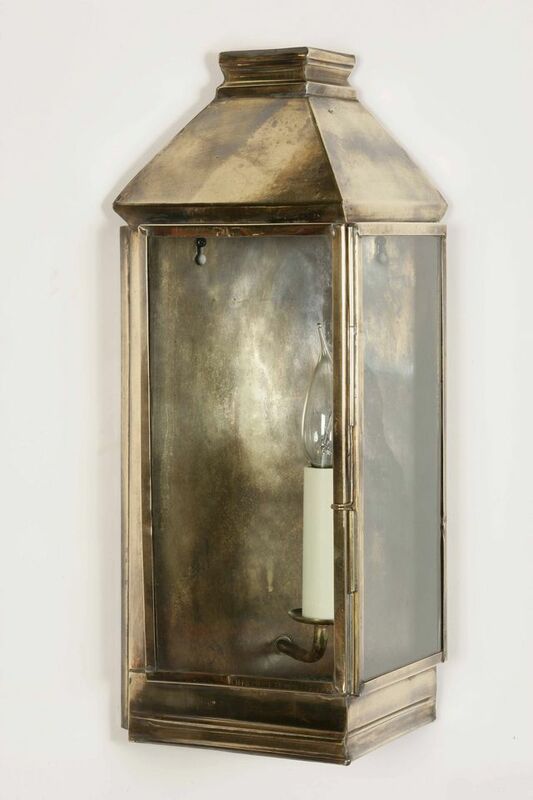 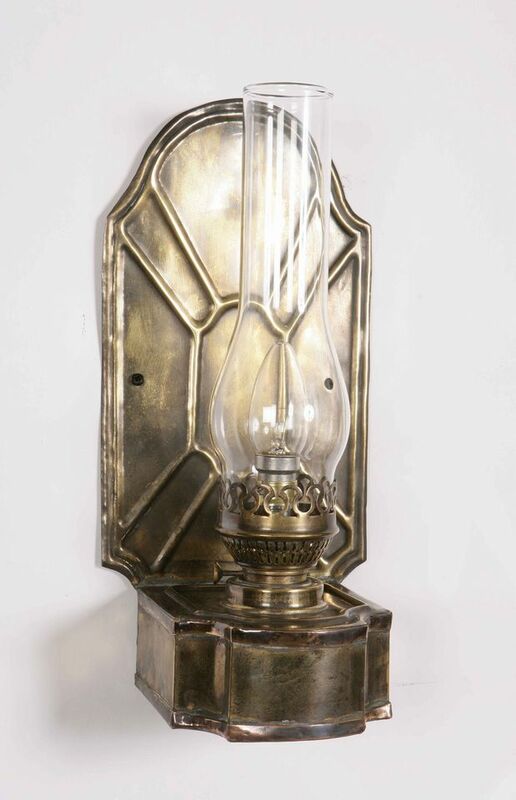 We also have polished and antique style brass lighting, wrought iron wall lights, copper lighting, down lights, up-lights and coloured lanterns to add elegance to your home or business. 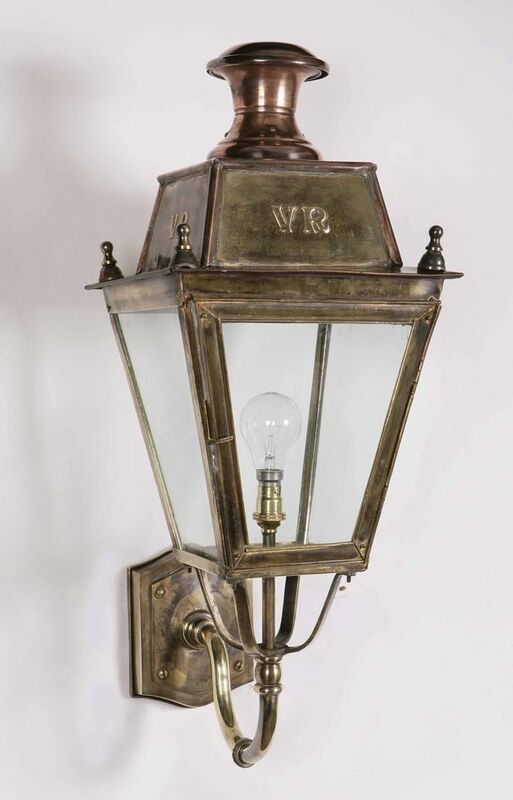 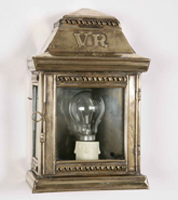 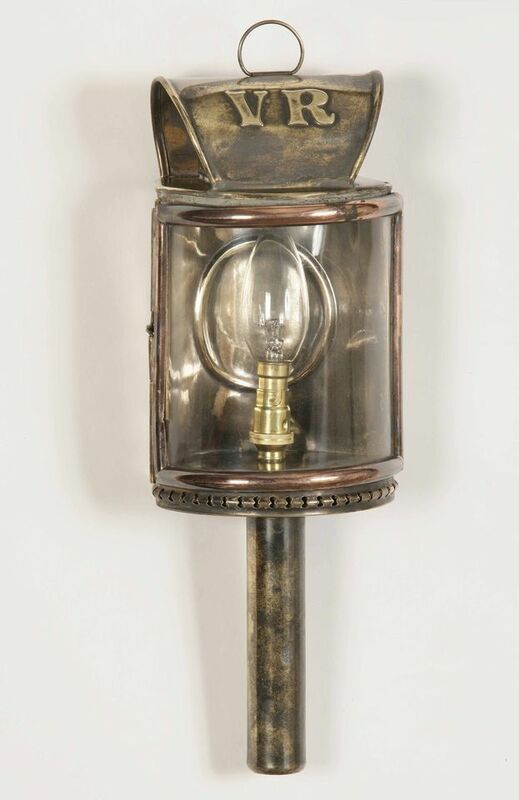 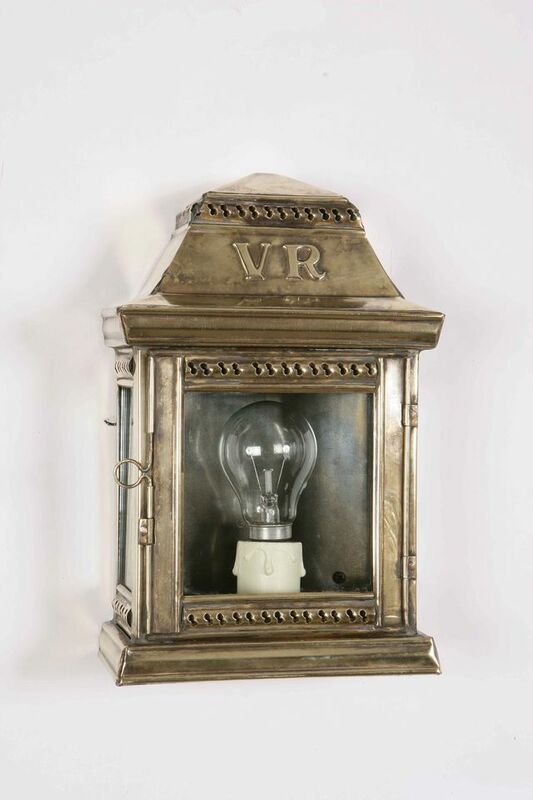 Electric lighting did not become popular in homes until after the First World War, so original Victorian lighting would have been gas lamps, oil lamps or candles. 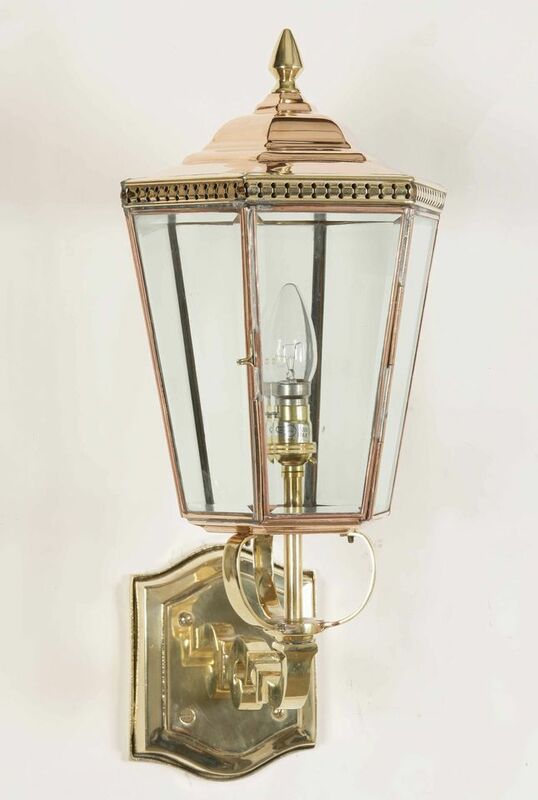 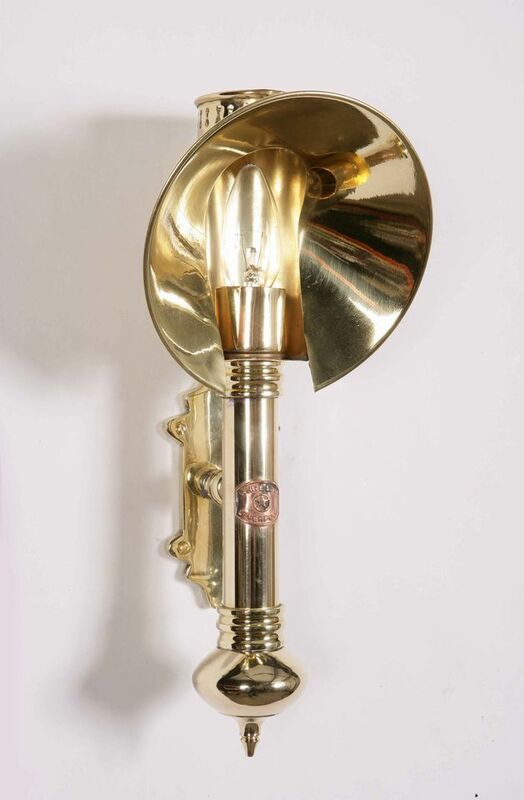 Angelo's sell a wide range of reproduction Victorian wall lighting from their London showroom and just a small sample of our collection can be viewed here on this page. 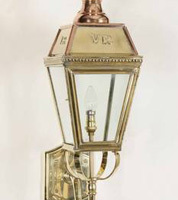 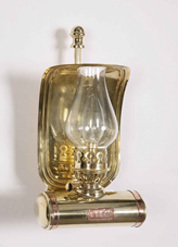 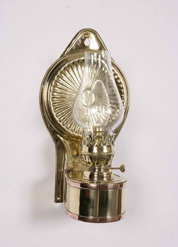 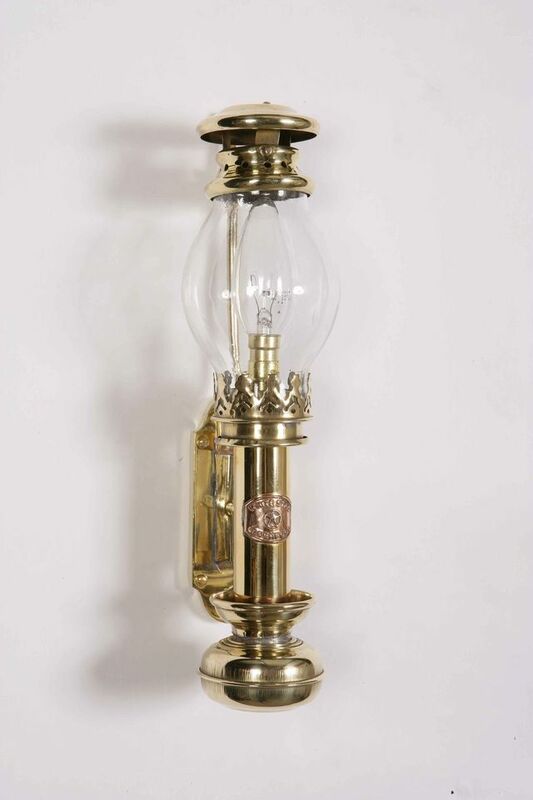 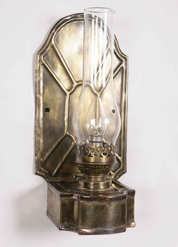 To see our full range of Victorian wall lights visit our experts at our showroom in North London (N8). 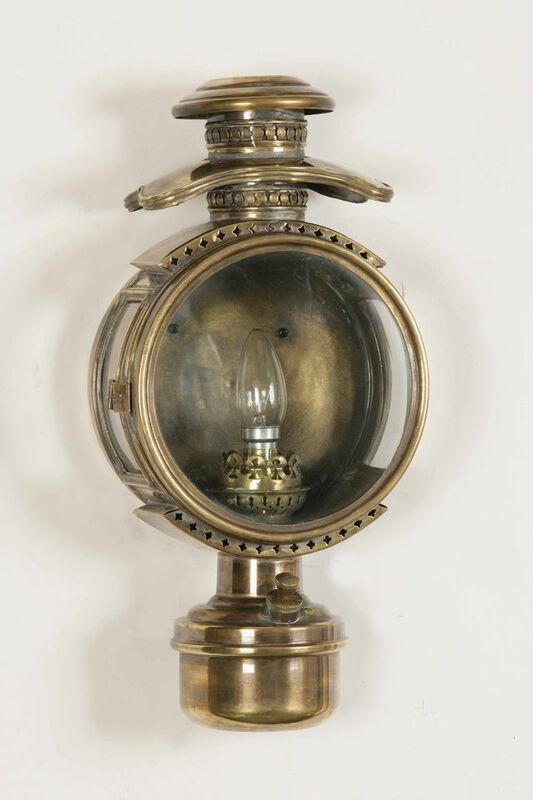 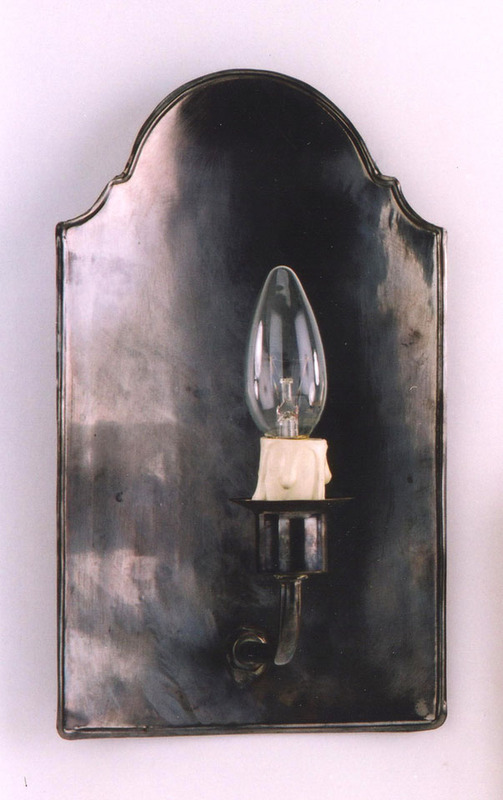 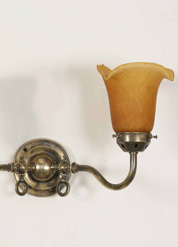 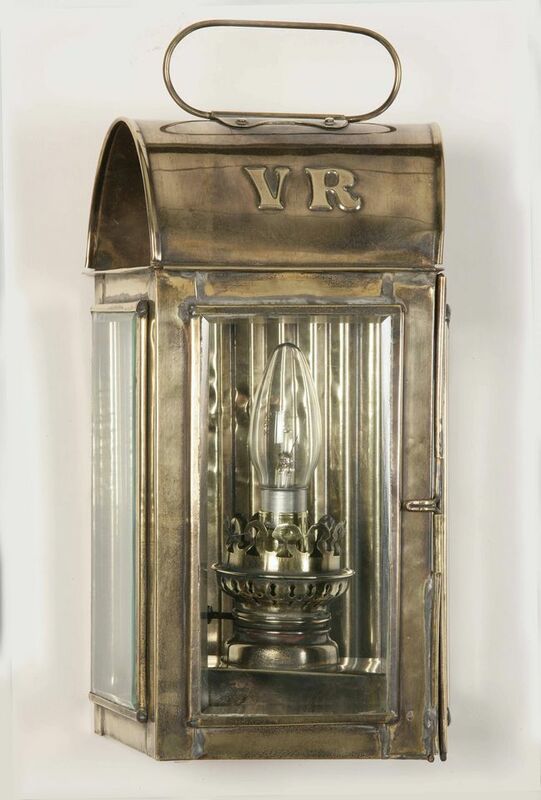 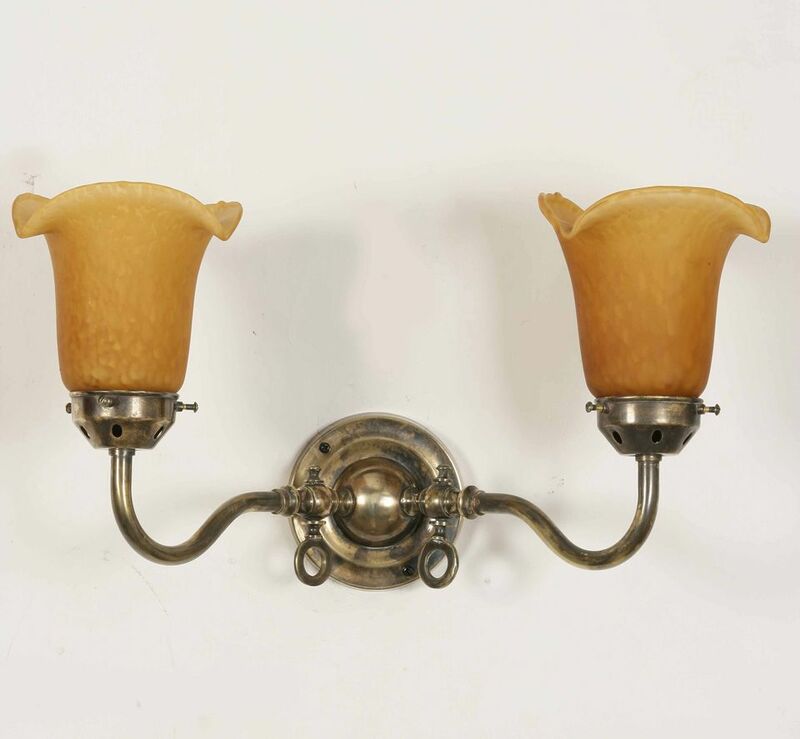 Victorian wall lights were created during the period when Queen Victoria was on the throne (1837 – 1901). 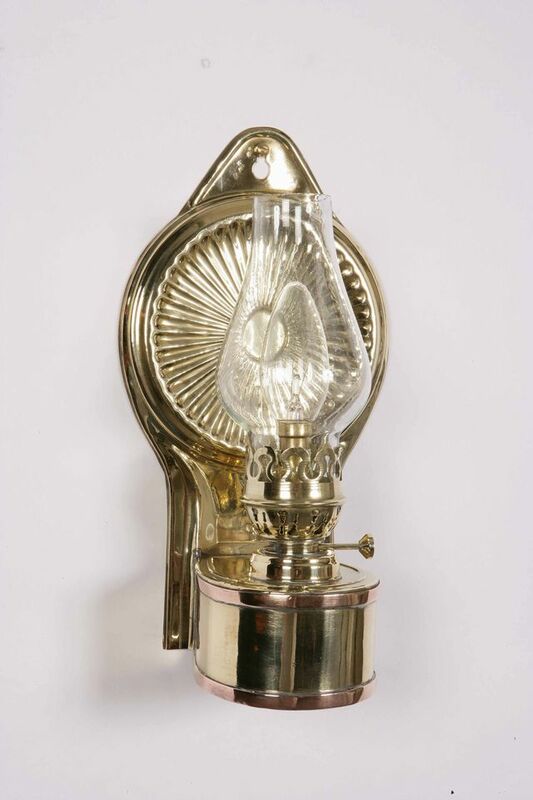 During this time there were major advancements in the form of lighting but, at the start of the era, homes were lit by firelight, candle light and oil lamps. 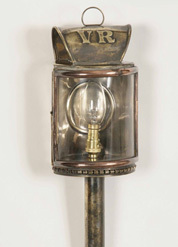 Gas as a form of lighting was first introduced by Scottish engineer and inventor William Murdock. 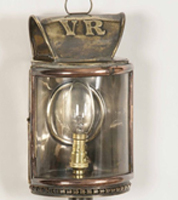 His home in Cornwall was the first place to be lit by gas. 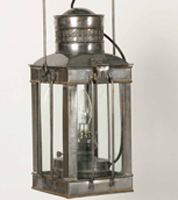 The first industrial factory to be lit by gas light was the Philips and Lee Cotton Mill, in Manchester, in 1805. 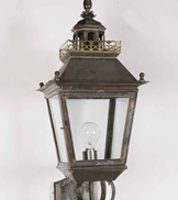 The introduction of controlled light brought about big strides in streets, shops and factories and ultimately led to longer working hours. 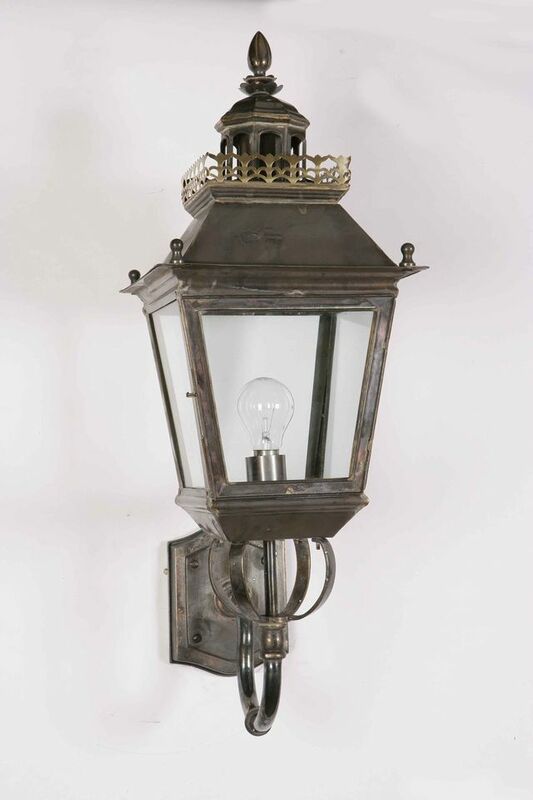 However, although streets were lit by gas in London from as early as 1816, there was still a general mistrust of gas lighting. 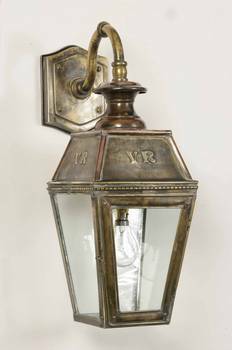 For this reason, it was not introduced into homes until after the 1860's after the new Houses of Parliament were lit by gas lamps. 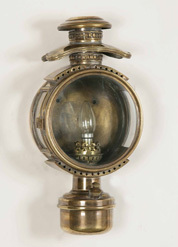 In new homes, main rooms had a central pendant gas light fixed to the ceiling and gas wall fixtures were used in place of the sconce. 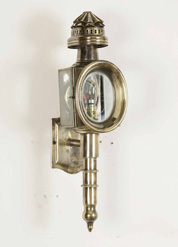 Gasoliers were the largest pendant fittings and had several burners. 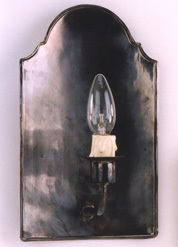 In the early stages, gas lighting had to be in the form of uplighters, pointing towards the ceiling only. 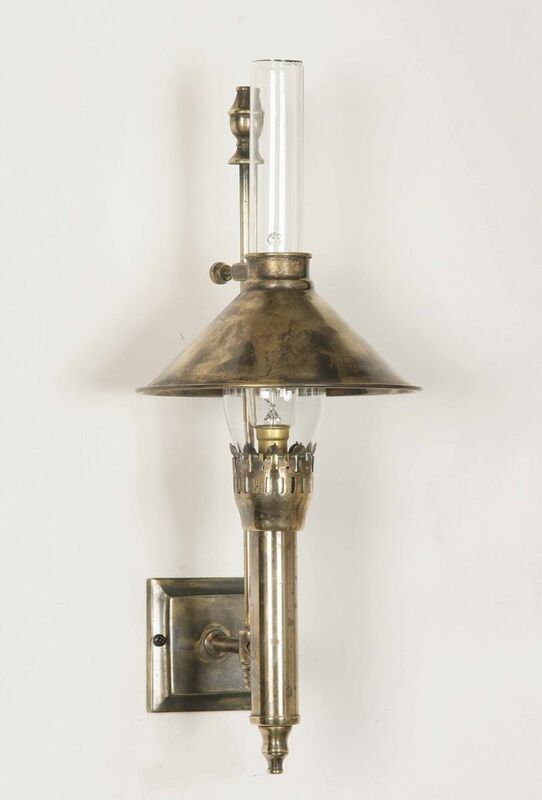 It was not until the late 19th century that gas lighting pointing downwards was introduced in the home. 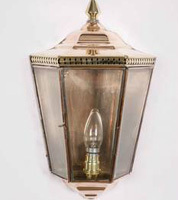 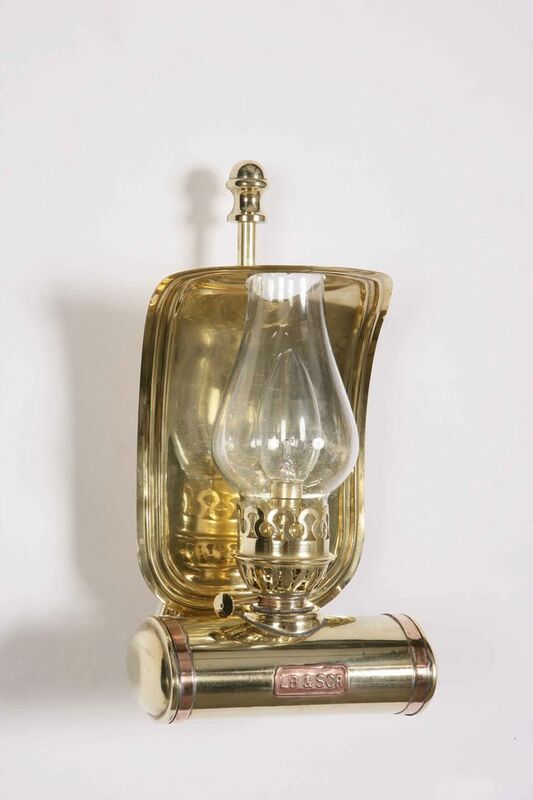 Gradually, as gas lighting became more widespread, more decorative forms of lighting were introduced including wall lighting with clear, frosted or coloured glass shades. 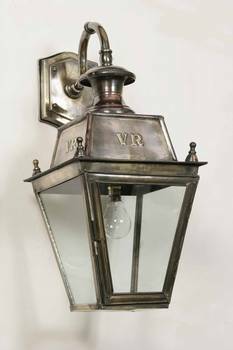 These lighting designs became more elaborate towards the end of the 19th century with etched patterns, cut glass designs and scrolling arms. 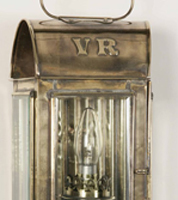 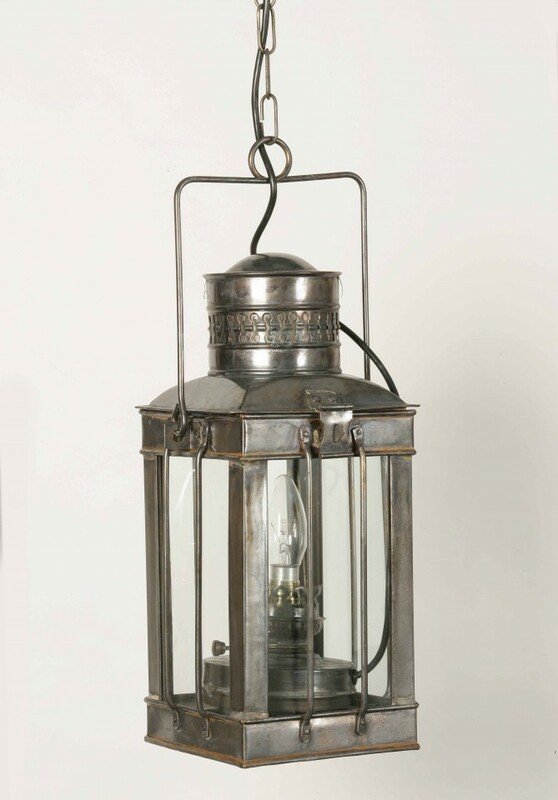 The use of gas lighting continued until the Inter War period when electric lighting gained widespread use in homes. 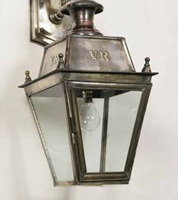 Why Choose Victorian Wall Lights? 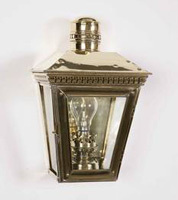 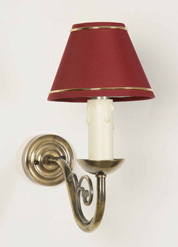 Victorian wall lights are a popular choice for the home because it covers such a wide time frame. 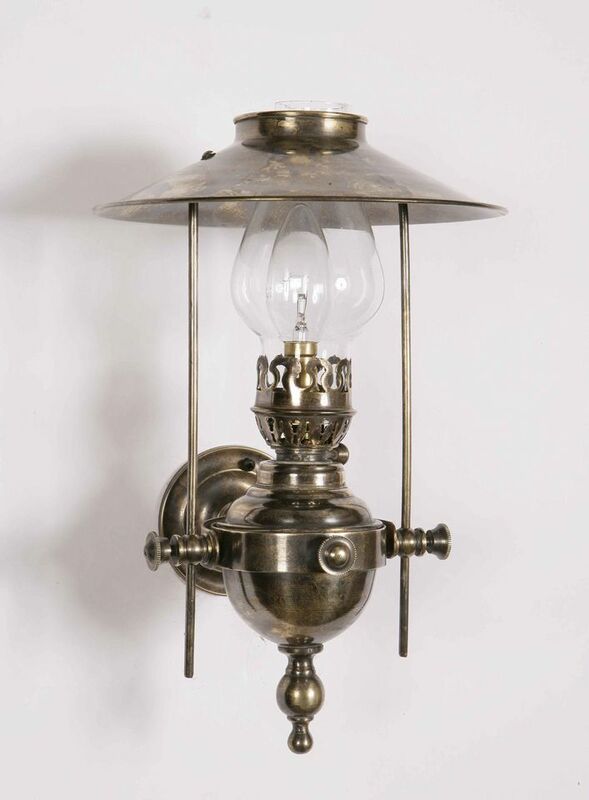 Although there were rapid advances in technology at this time, designers were inspired by bygone eras so lighting encompasses a range of styles including gothic, neo-classical and renaissance revival. 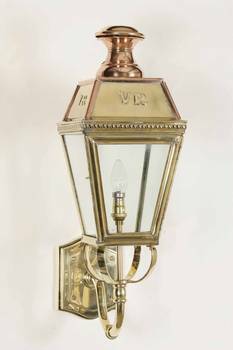 Victorian wall lights are elegant and graceful in design with great attention to detail so they are a great choice for the home. 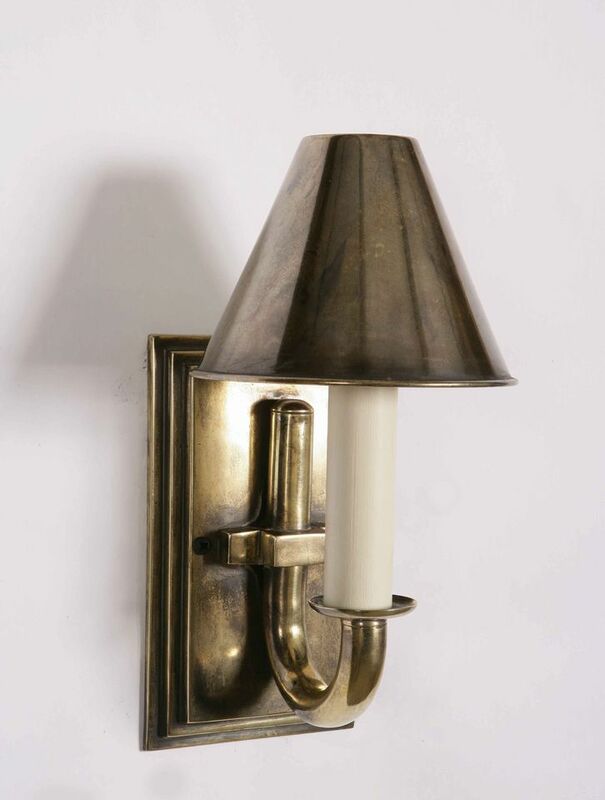 Wall lighting gives a room a much cosier feel compared to harsh, overhead lighting. 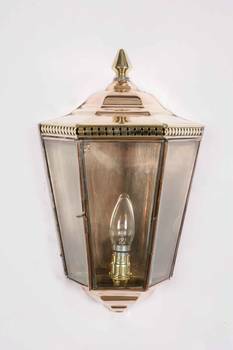 Use Victorian wall lighting in conjunction with a ceiling light, or as a room's principle form of lighting to provide a soft light. 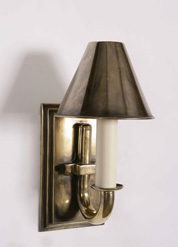 Wall lights give a flattering glow and are particularly elegant in hallways, stairways and porches. 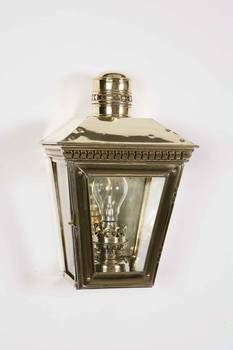 They are also a good choice for the living area or study and can be used as task lighting, for example reading, or to provide a focal point. 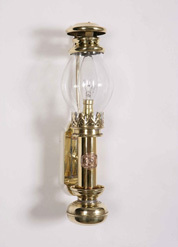 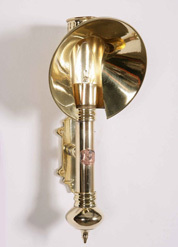 To see our wide range of Victorian wall lights, visit Angelo's Showroom at Turnpike Lane, north London. 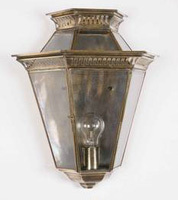 We have 1000's of Victorian Wall Lighting design's in our showroom!